This is an awesome product. To be completely honest, when I first went to apply the serum, I was scared. It came out orange and I was afraid that it was going to stain my skin. After tapping it on my face and neck, a beautiful glow appeared and made my skin feel velvety smooth. The scent was pleasant and only lasted for a few minutes. The first time I used it was at night. I woke up to radiant skin! My husband even commented how “well slept” I looked. I didn’t tell him I was using a new product...because you know how men can be. They tell you what you want to hear! After about a week I really noticed a nice even texture to my skin. I had some bad breakouts before and this drastically helped with the discoloration I had developed and help make my skin look youthful and radiant again! I noticed that the fine lines that were softening and less noticeable. Being a 40 year old, mom of 4, I’m starting to feel old. 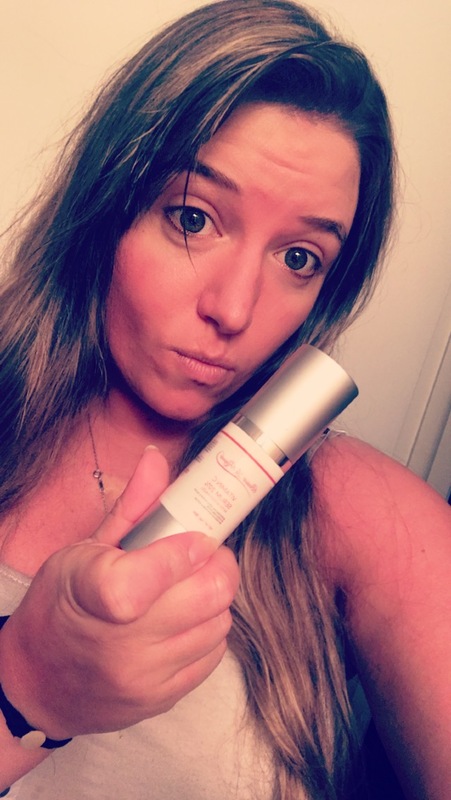 I was afraid that my skin would soon start to show my age, but with the help of his amazing serum, I feel like I can look 40 in the eye and laugh! 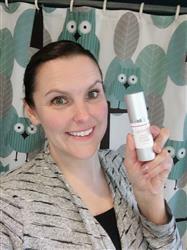 Thank you for allowing me to test this product and for helping this Mom feel young again! I wouldn’t say I am a vein woman, but it’s like I hit 32 and all of a sudden I was no longer looking at myself in the mirror. The beautiful young woman who used to turn heads at the bar disappeared and my mother was staring back at me. Dark spots, lines, and a tired worn out face became my daily norm and for the life of me I could not find anything to correct it other than 10 pounds of makeup. Unfortunately the downside of make up is not only the time you have to invest in it which is not easy when you have three children running around the house but it also does damage to your skin. About a week ago I got a bottle of the vitamin C serum and instantly noticed a change the first time I used it. Don’t give me wrong I’m not saying it was a miracle that changed everything the very first time but it was enough to make me feel confident to leave the house without make up on again. 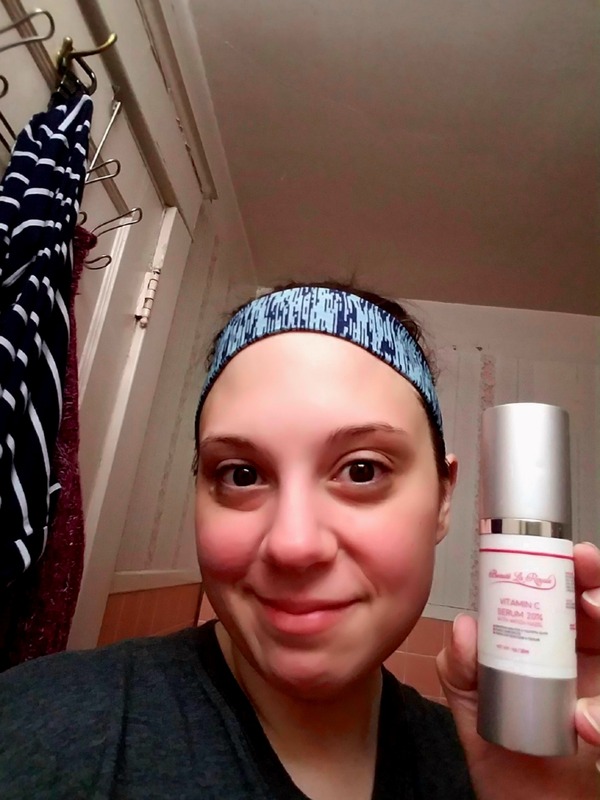 The amber tone did throw me off the first time I went to use it because I did not know if it would change areas of my skin. It did not. 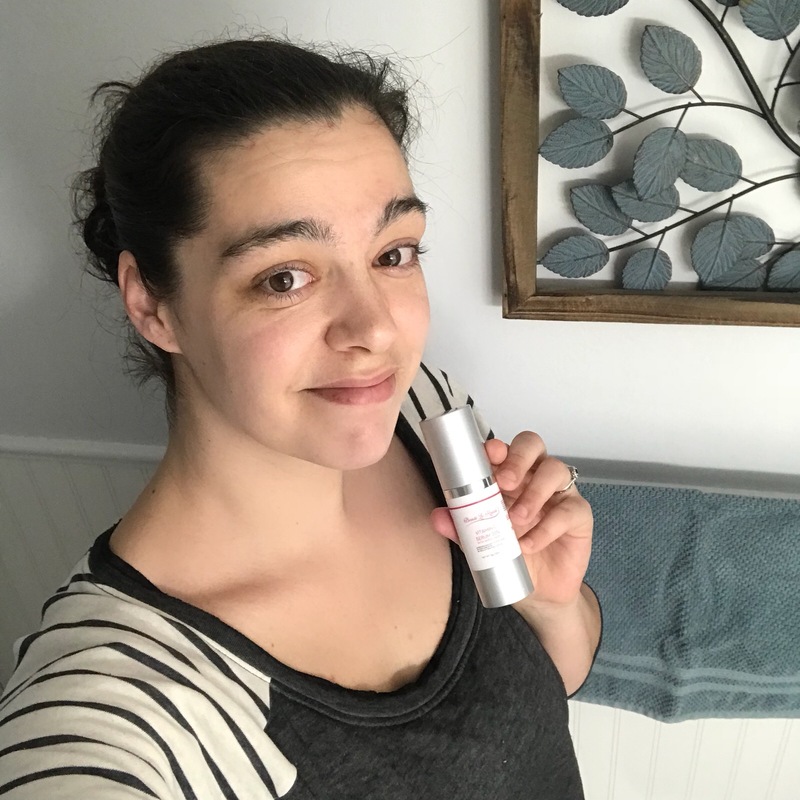 I have noticed in other reviews that people say it’s sticky and has a funky smell… I did not notice either of those when using I did however feel that my skin was softer and It help to correct some of the areas that had darker spots. With extended use I’m confident that this will continue to help and make a larger impact so I do plan to stock up on more. I still See my mother’s face every morning in the mirror but this is made it not so scary. 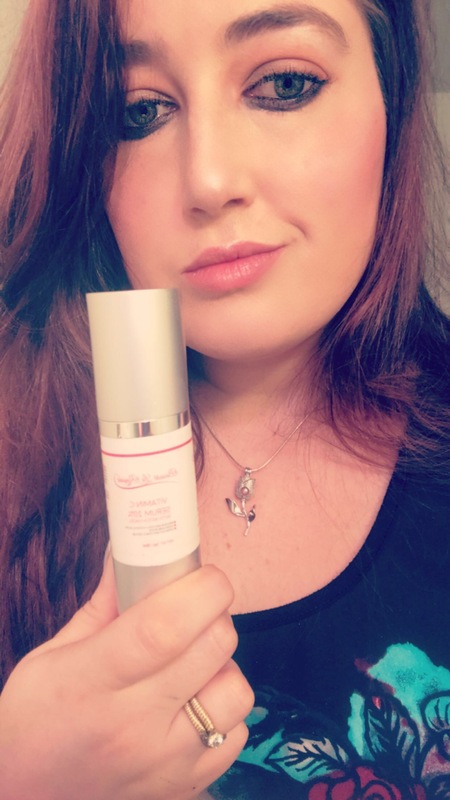 A game changer for my skin! 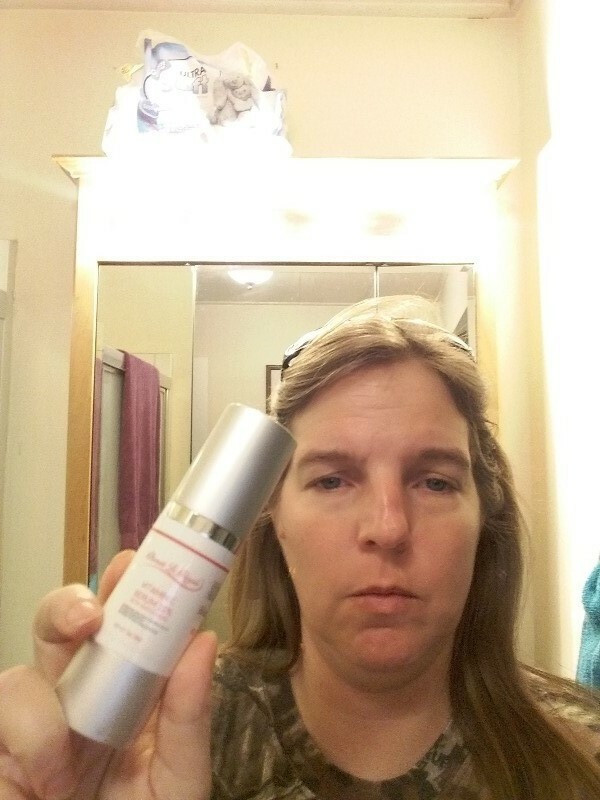 I have had a great experience with this serum and this company from start to finish! The shipping was super fast and I received my bottle in perfect condition. I have been using the Vitamin C Serum with Witch Hazel for a few weeks now and I'm loving the results I'm getting. 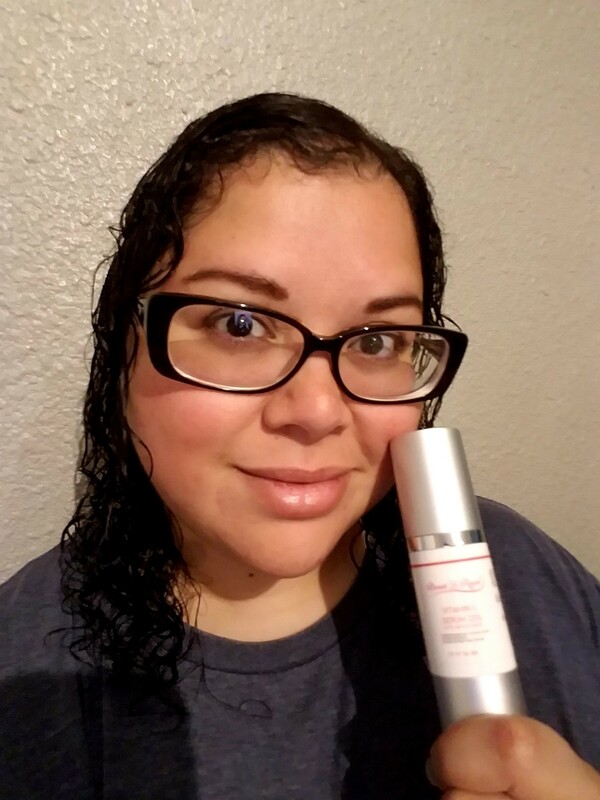 I struggle with constant dryness, redness and I'm starting to notice some fine lines on my forehead and around my mouth and eyes. I use this serum after cleansing at night and in the morning. I use a small amount and rub it into my skin. I still have to use a moisturizer but that is to be expected. I have never used a vitamin c serum before so I wasn't sure what to expect. After using consistently for a few weeks, I am noticing that my skin looks fuller and I've noticed that it holds moisture much better. 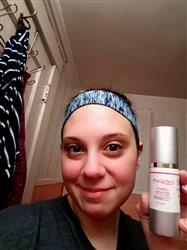 Not only has my dryness disappeared, but I haven't had to use as much moisturizer because my skin is so well hydrated! I've also noticed that the fine lines around my mouth and eyes have completely gone away and the ones on my forehead are almost gone as well. 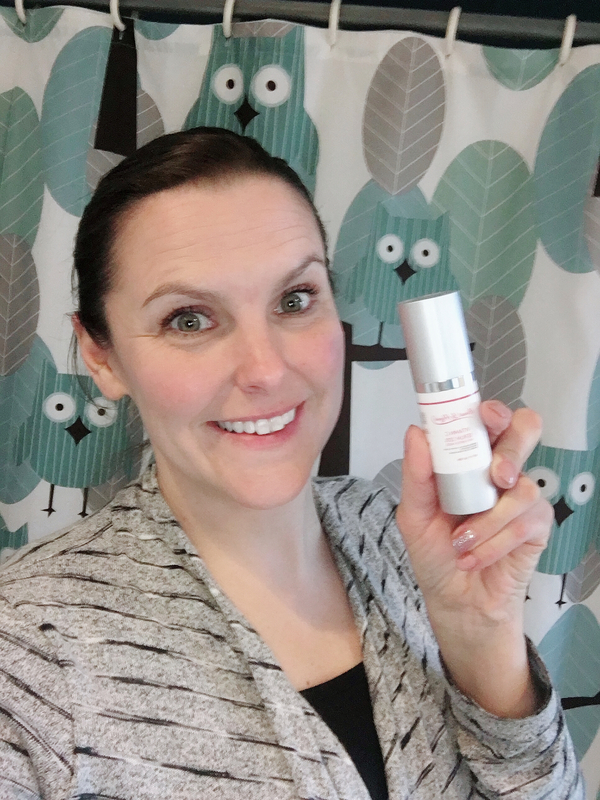 I'm so excited to see how my skin will continue to change as I keep using this serum! 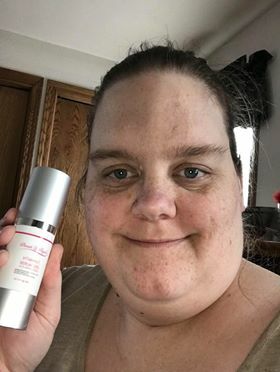 I'm so glad I was able to try this Vitamin C Serum and I will definitely keep using this product as well as this great company!